Skopje City Mall, which is the newest one built, and has a wide variety of shops and cafes. 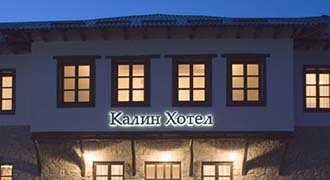 It is located in Karposh, not far from the city centre. More information on their shops and brands can be found at http://skopjecitymall.mk although the site is not available in English. Ramstore Mall, has a great selection of branded shoes and clothing, and is located in the city centre. They also have a website in English available with ready information at http://ramstoremall.com.mk. GTC Skopje, is one of the older malls in Skopje and remains as a staple in the city centre to this day. It is located adjacent to the town square “Macedonia”, and surrounded by some of the finest restaurants, cafes and pubs in Skopje. More information can be found at gtcskopje.com.mk, although the site is only in Macedonian.